West Country Airport Taxis and West Country Airport Transfer services provided by MP Taxis & Executive Cars based in Crewkerne, Somerset. We offer chauffeur driven airport transfers to all UK airports, and return journeys from all UK airports to The West Country (including Bristol, Cornwall, Devon, Dorset, Somerset and Wiltshire). Our chauffeur driven airport transfer service is second to none, and is perfect for the business traveller going to or returning from international meetings, industry conferences or other corporate events. For your West Country airport transfer choose from our luxury executive cars including Range Rover Autobiography, Mercedes S-Class or BMW 7 Series. If you are travelling in a larger group or require additional luggage space choose one of our Vivaro people carriers, to transport up to 8 people in comfort. So, whether your flight is for business, private or leisure, let MP Taxis & Executive Cars handle the logistics, and ensure that you arrive on time and in style, feeling refreshed and ready for your onward journey. Please use our bookings page for advanced bookings. We aim to help. So if you have any questions please call or email us, our friendly team are here to answer your enquiries about your travel needs. At MP Taxis & Executive Cars we specialise in West Country to London Heathrow Airport taxi transfers, and provide luxury chauffeur driven airport transfers to and from all terminals at London Heathrow Airport. You can book your executive car to London Heathrow Airport from the West Country via our bookings page. 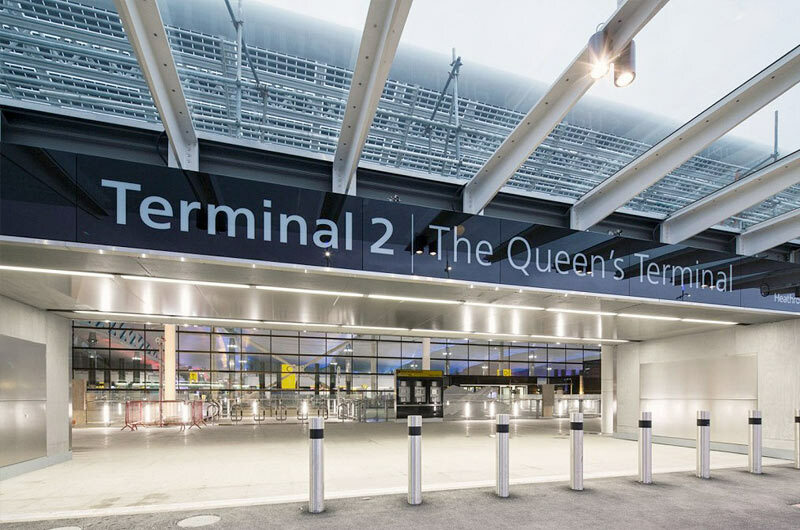 We also specialise in airport transfers to all London airports, providing West Country to London City Airport taxi transfers, West Country to Luton Airport taxi transfers, West Country to Gatwick Airport taxi transfers and West Country to Stanstead Airport taxi transfers. 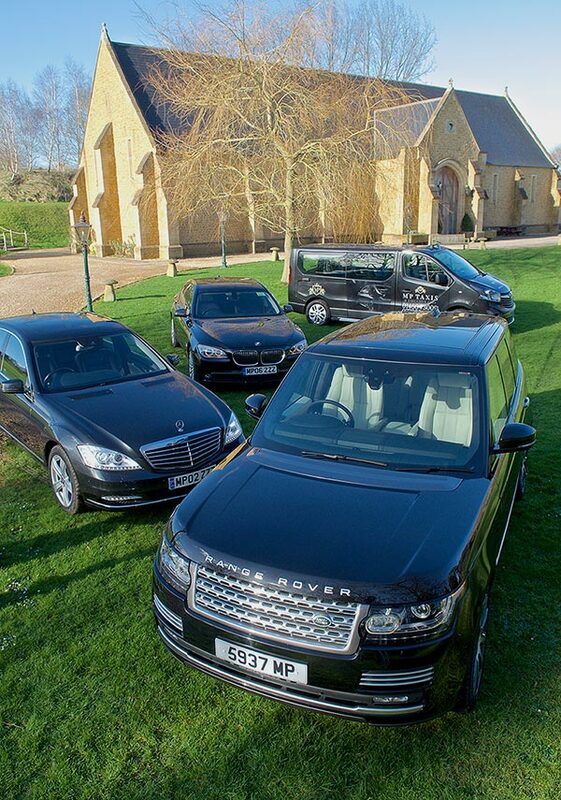 Why choose MP Taxis & Executive Cars for your West Country airport transfer? At MP Taxis & Executive Cars we take pride in the reliable and personal yet discreet service we provide. We offer a courteous door to door airport transfer service to make your journey as stress-free and relaxing as possible, We are proud of our reputation for outstanding customer care, please see our testimonials page to see what our clients have to say. 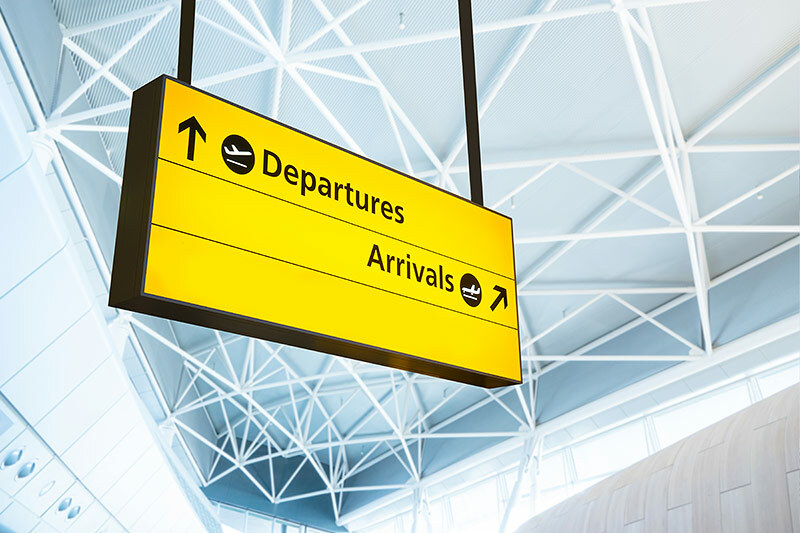 As part of our executive airport transfer service, we offer a Meet and Greet Service and luggage assistance at all airports. 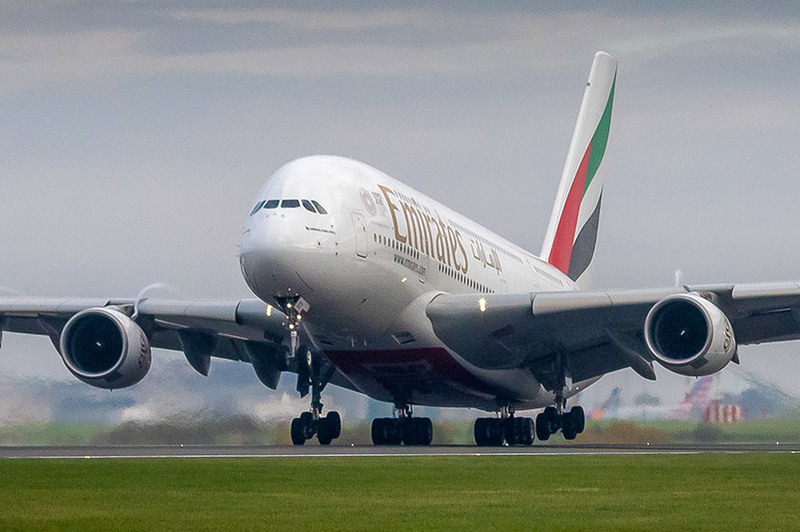 To ensure you arrive on time for your onward flight, or we are there to collect you at the airport on time, we monitor flight information to check for delays or changes to your flights.